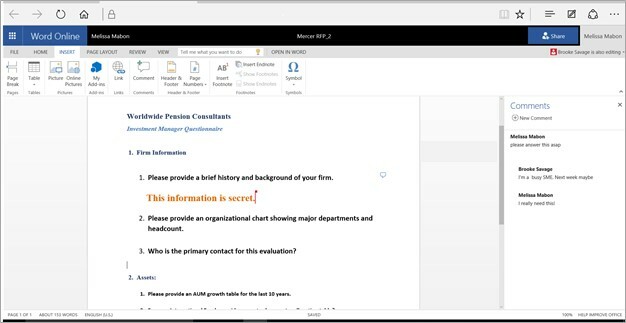 Real-time co-authoring and online comments make the Web version of Microsoft Word a great tool for collaborating with SMEs and Reviewers. But sparsity of features makes it untenable as a proposal writing tool. 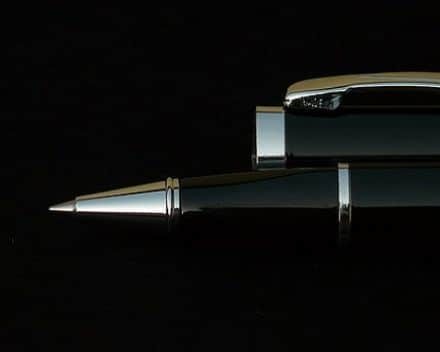 In this post we will look at what’s great and not so great about Word Online, with proposal writers in mind. 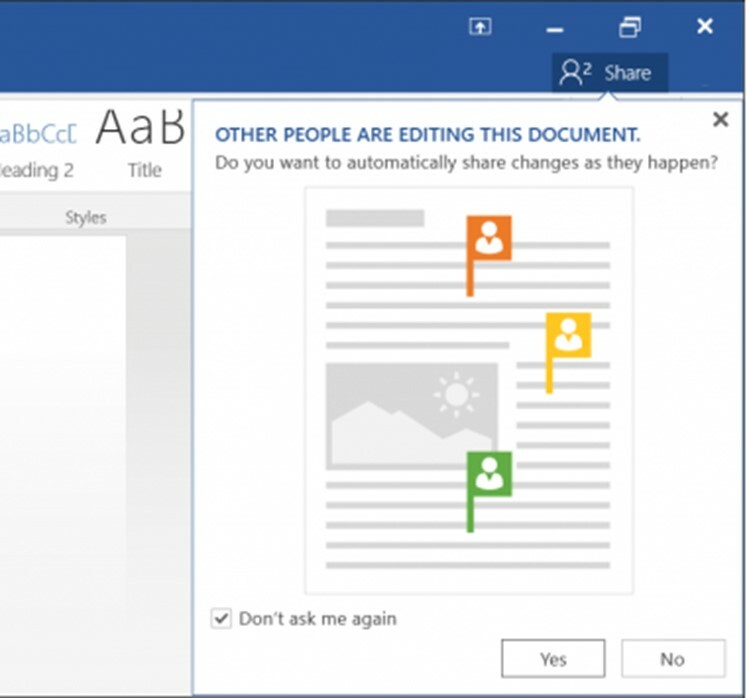 Assuming you want to grant others access to editing your proposal document, real-time co-authoring lets you share a document on the cloud (through Microsoft OneDrive, for instance) and edit simultaneously using Word Online. Color-coded flags show you who’s editing and where. If you want to restrict direct editing but still need to solicit comments from SMEs and Reviewers, Word Online provides a side panel to add and display comments. You can respond to comments too. What’s Missing from Word Online? Will Word Online Ever Catch Up with Desktop Word? Microsoft will undoubtedly continue to add features to Word Online in the years to come. But with the release of Word 2016 we find clear evidence that Microsoft’s long term strategy is NOT to take the full functionality of Word to the Web. Rather, it is just the opposite. The functionality of the Web is now coming to Word. In the next post we will take a closer look at Word 2016 and its new Web-based features that will let proposal writers collaborate real-time in the cloud without ever leaving the comfort and full functionality of the desktop version of Word.